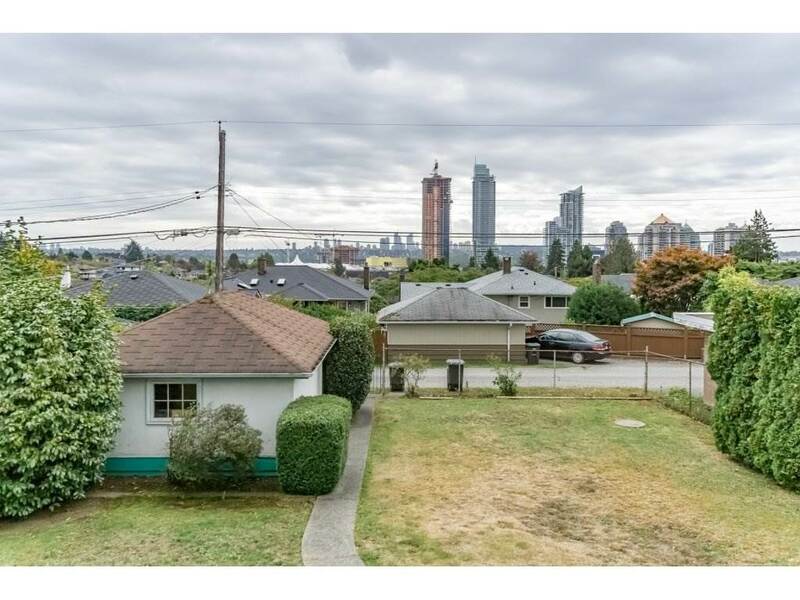 Charming character family home with city views, situated in one of the most desired areas in North Burnaby. 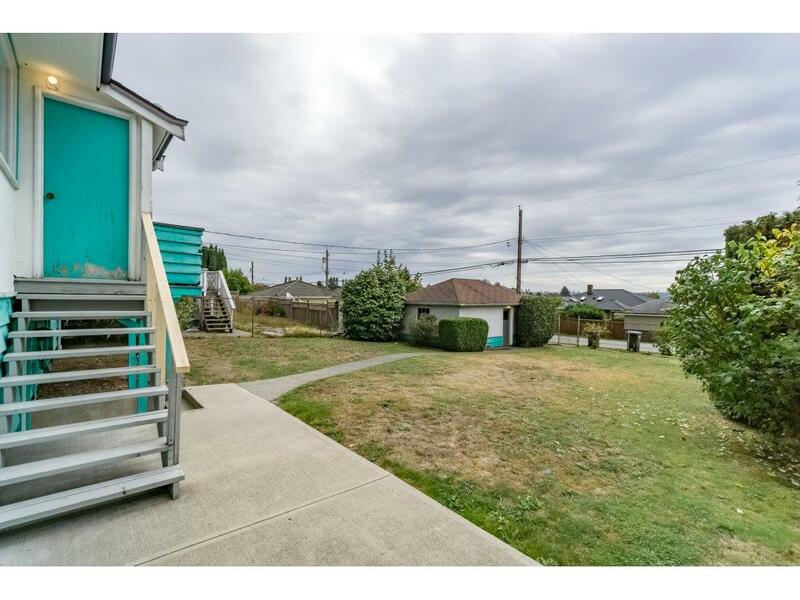 This 3 bedroom (with option for 4th), 2 bathroom home sits on a 6,100 sq/ft lot and has breathtaking views of the city right from your kitchen, dining room and deck. 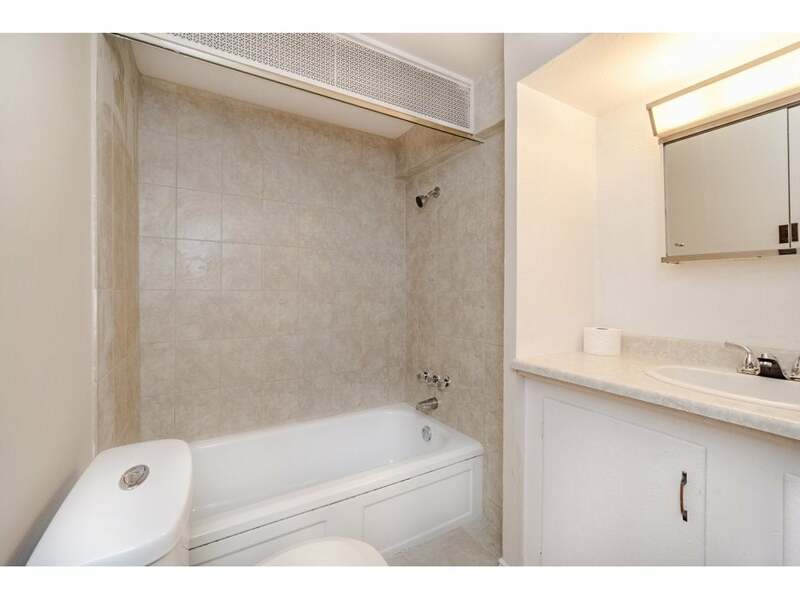 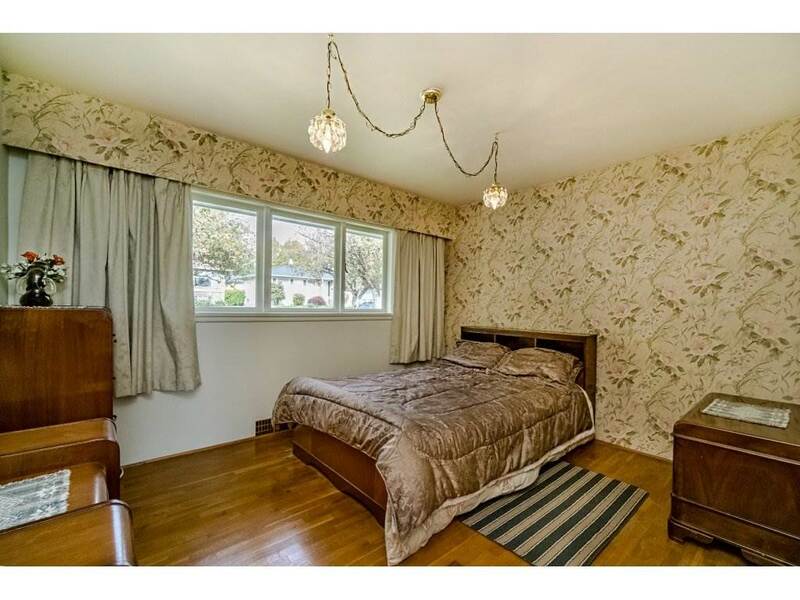 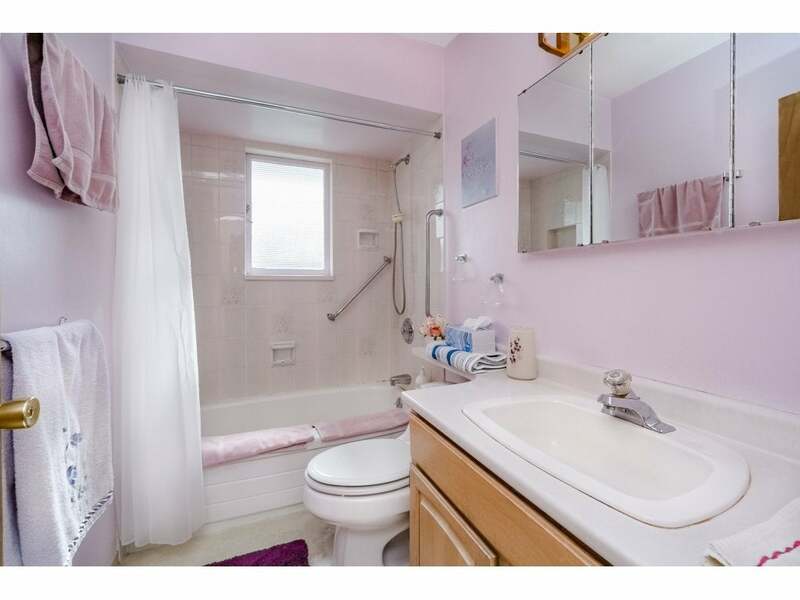 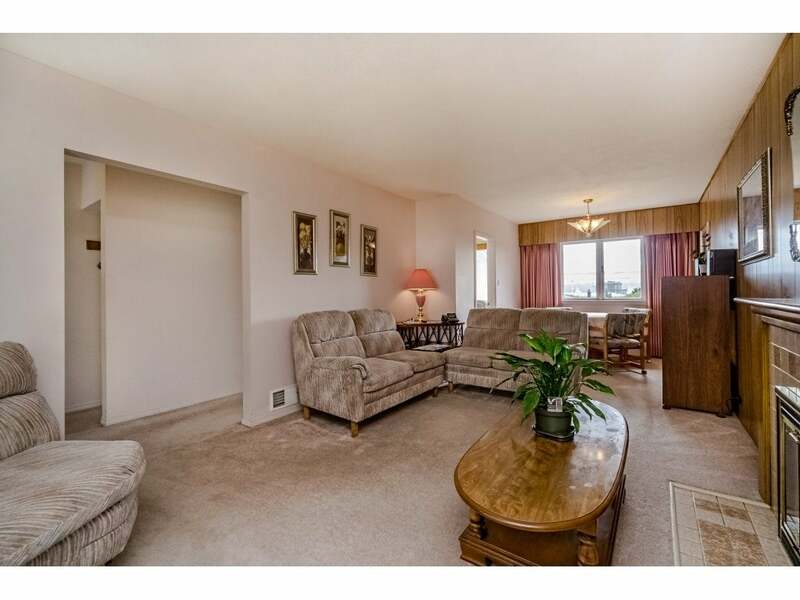 Seperate entry provides the option for a one or two bedroom suite. 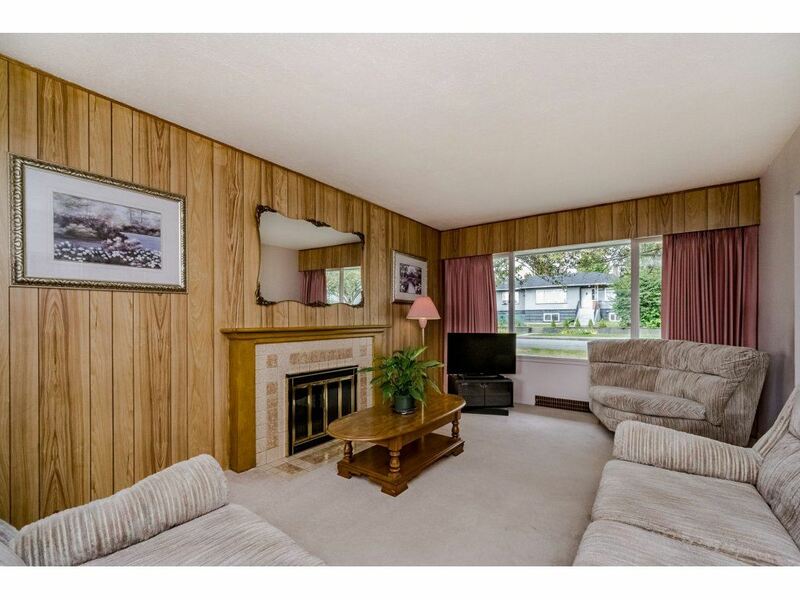 The well laid out floor plan will allow all your ideas to come to life to make this home your own. 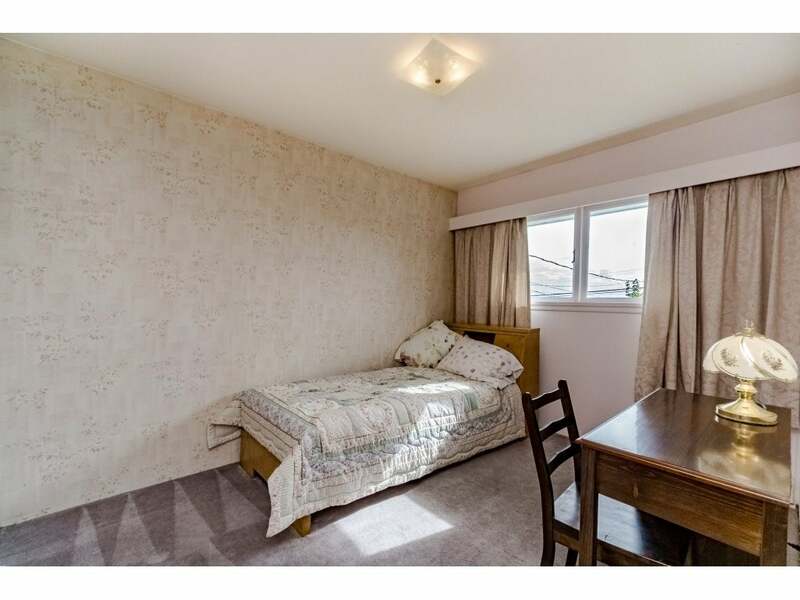 Walking distance to the millennium sky-train located in the up and coming Brentwood town centre, close to parks, schools, shopping and restaurants. 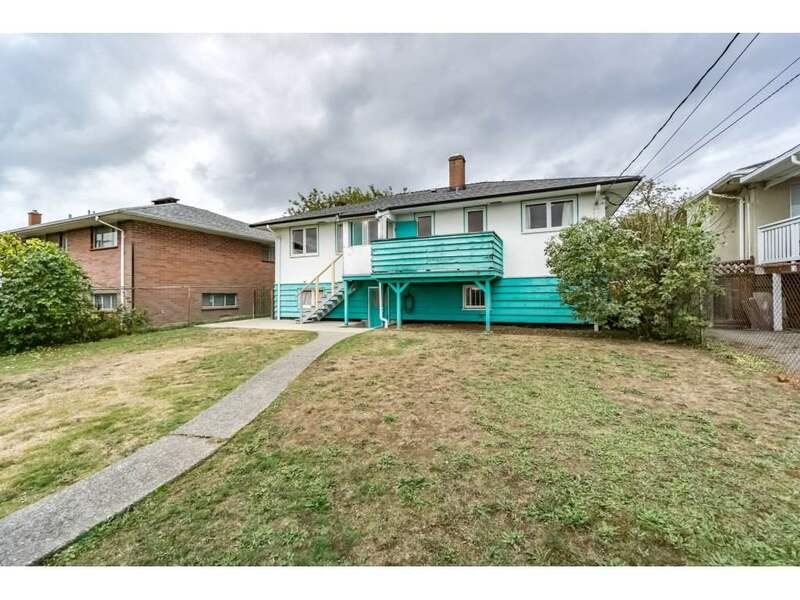 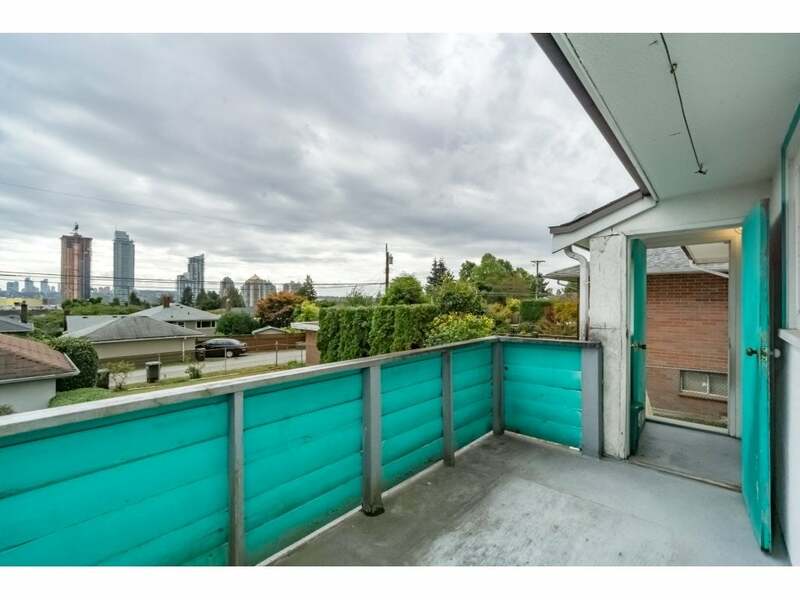 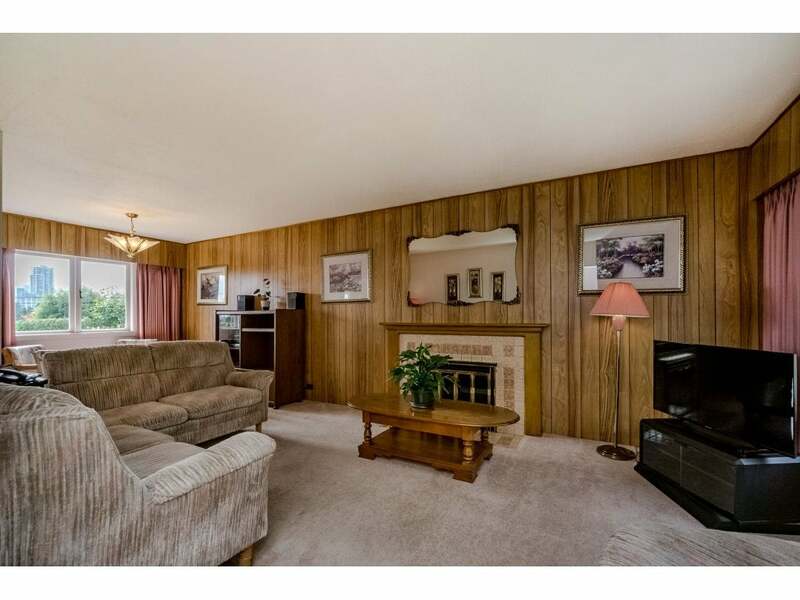 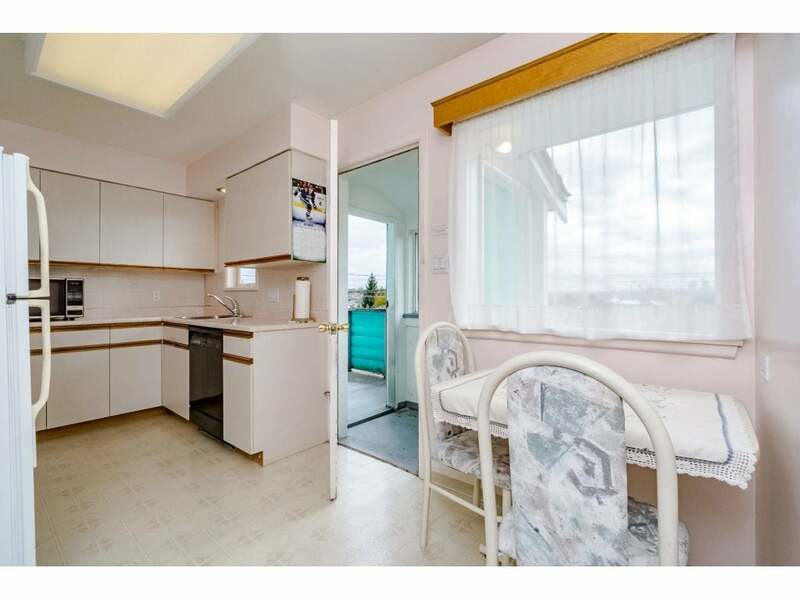 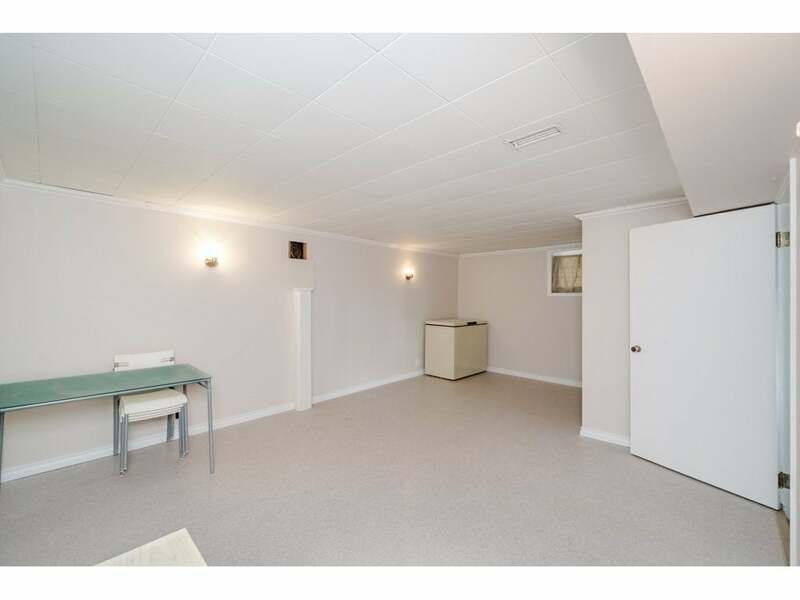 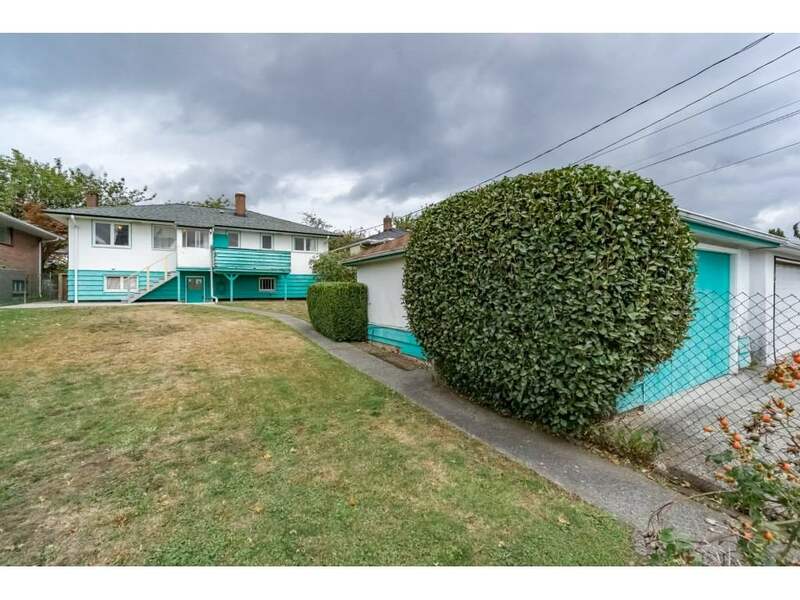 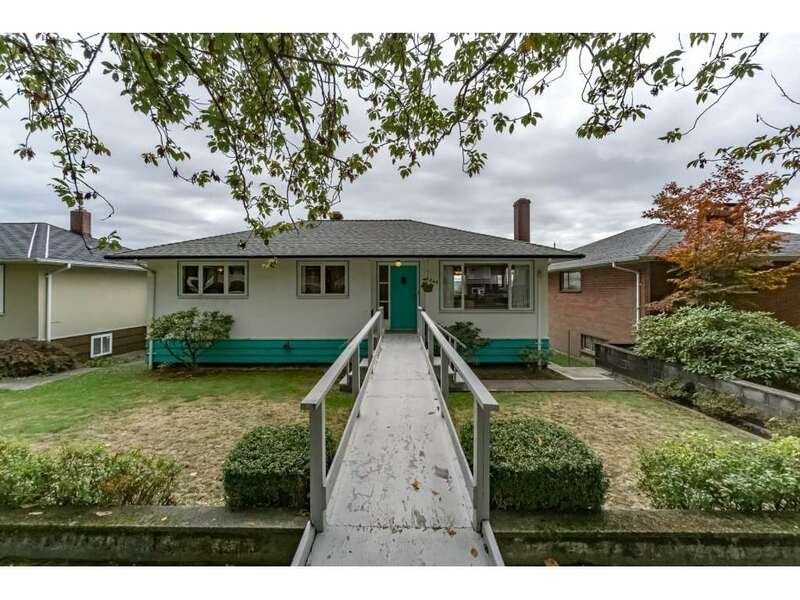 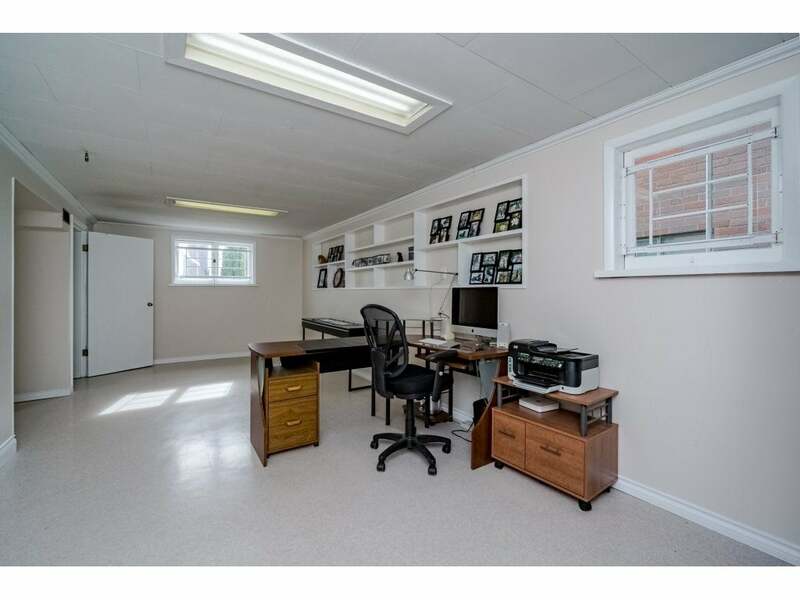 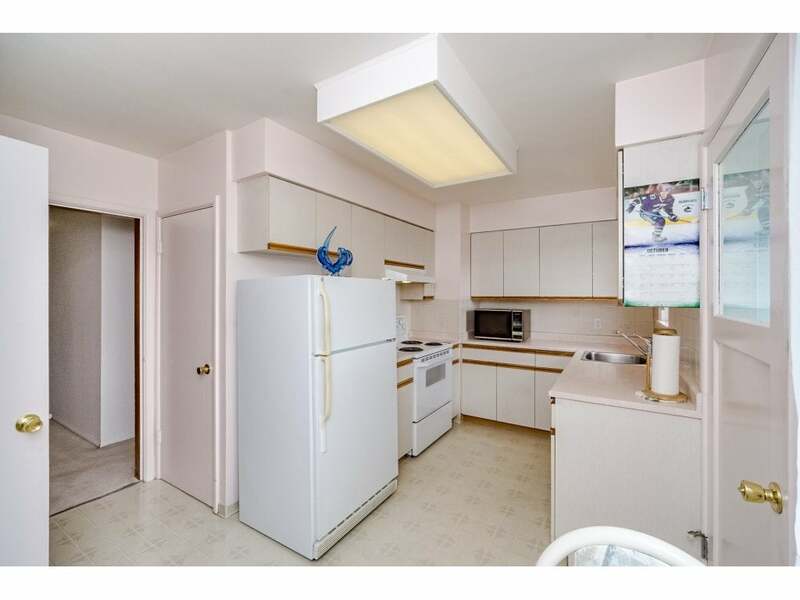 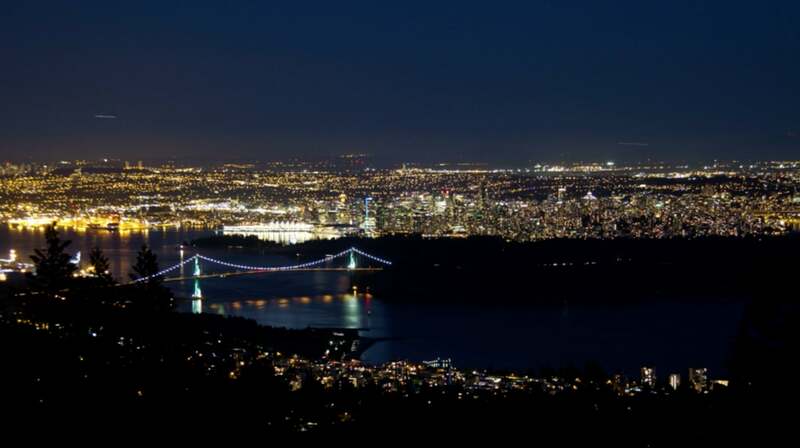 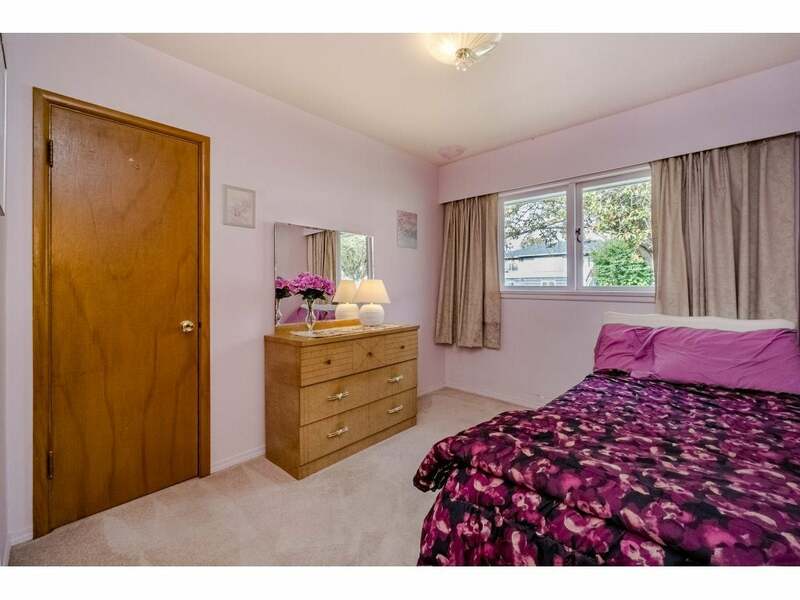 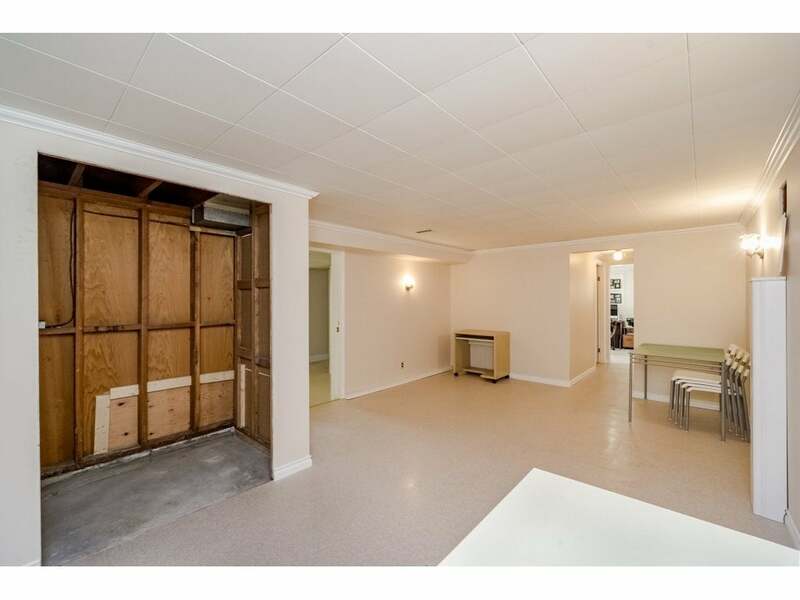 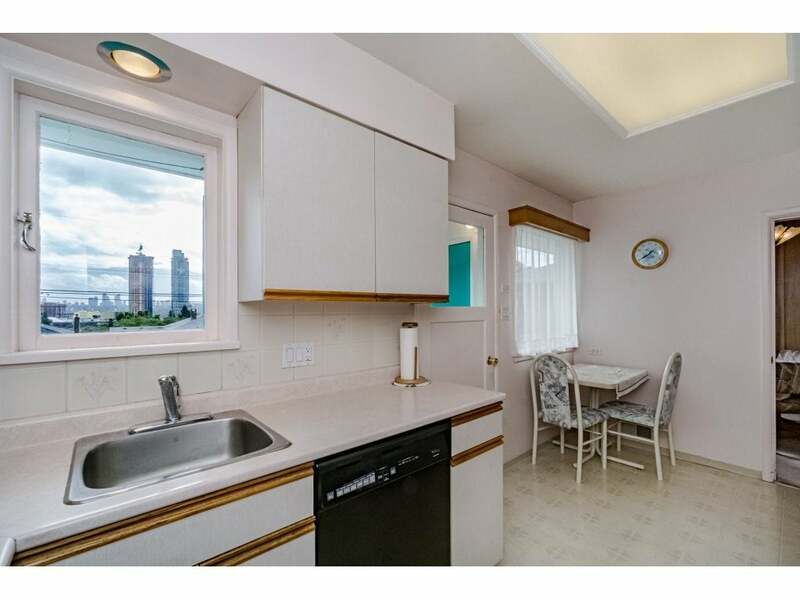 Come check out Burnaby's most sought after areas.